Firefly Crafts: Penny Black, Color Blue challenge! Yikes! Penny Black, Color Blue challenge! Yikes! 1. First I cut out my white base using 110pd cardstock @ 11 x 4 1/4, scored at 5 1/2. I grabbed some blue cardstock for the front layer and die cut out a scalloped rectangle and coordinating circle die for a window. 2. I stamped out the flowers in blue ink and decided to add some pink hearts to give it some more interest. 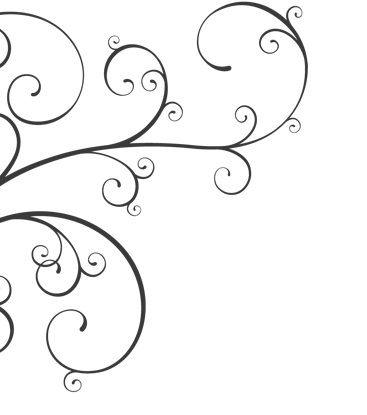 I added bling to the centers of the flower to give it even more interest! 3. Using the center of the blue card front, I traced the window lightly onto the white card base... so that I could add some embossing paste to the inside of the window. I chose to use my ribbon stencil to add some shimmery pink embossing paste!! Set it aside to let it dry. 4. I stamped out the cute little girl with the balloon from the I Heart You stamp set from Penny Black. I gave her a quick color with some Copic markers and fussy cut her out. Afterwards, I used a cutting mat and blade to cut her hands away from her body because I wanted to add my own black string for the balloon. 5. After double checking that the paste was dry, I mounted the blue card front to the card base using foam adhesive tape. I tucked in the little girl with some more foam tape on the back and made sure some of the pink skirt was showing to break up the blue hues. Her hand barely sits on the edge of scallop...so dainty! I maneuvered and tucked the black string into her hands and set it with some wet glue. 5. 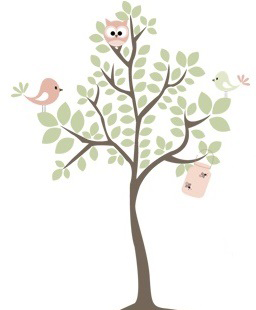 I wanted to add a cute sentiment or something below her, so I used the Hanging Heart die from La-La-Land Crafts which has this cute "love" sentiment! I cut it out with some pink paper, added some shimmer to it and adhered it below! 6. For finishing touches, I added more shimmer to the balloon, her collar, and skirt. PS... Lucky me!!! Lucky YOU!!! 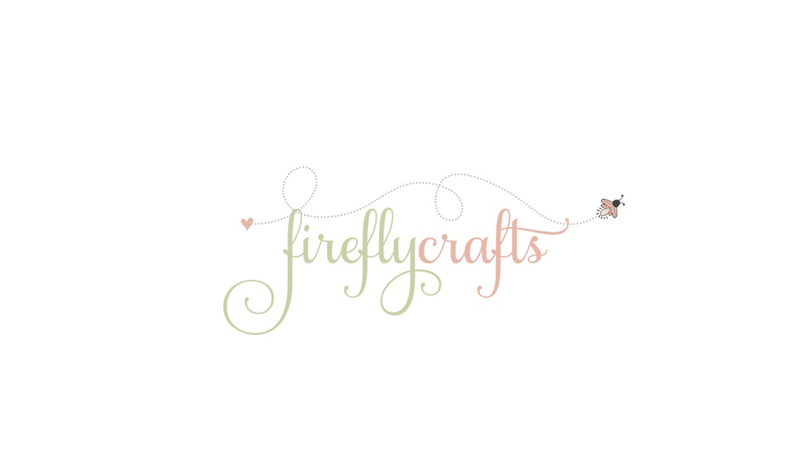 I get to promote a coupon just for you to use at the shop... Visit http://www.fireflycrafts.net to get 25% off your total cart til the end of February!!! 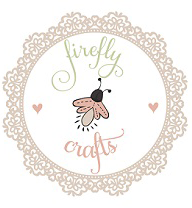 To have Firefly Crafts sponsor your next contest, blog hop or challenge please contact us at fireflyscrafts@gmail.com. We will get back to you in a “blink”.